I have recently moved into my own place so I have been more busy with unpacking and cleaning than I have with anything else. I am in love with my new apartment and so excited to start decorating more. My next goal is to purchase an easel because I want to start painting and try something new. I also plan on finally finishing some old drawings that I have worked on in the past. 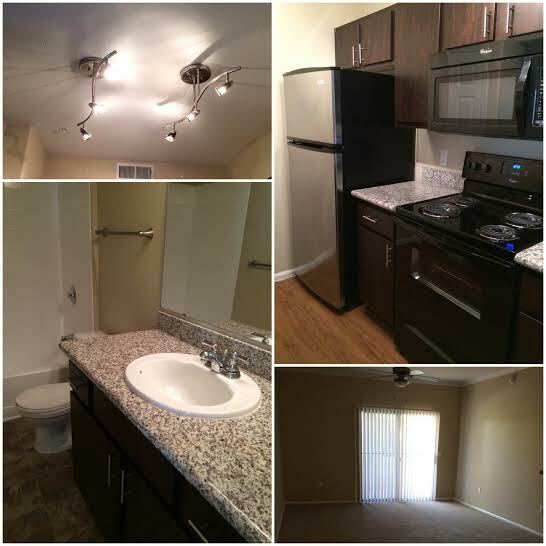 The apartment in general is exactly what I was looking for with granite, hardwood flooring, and stainless steel appliances. I also have a built in desk which is very helpful since I was already planning on getting one. 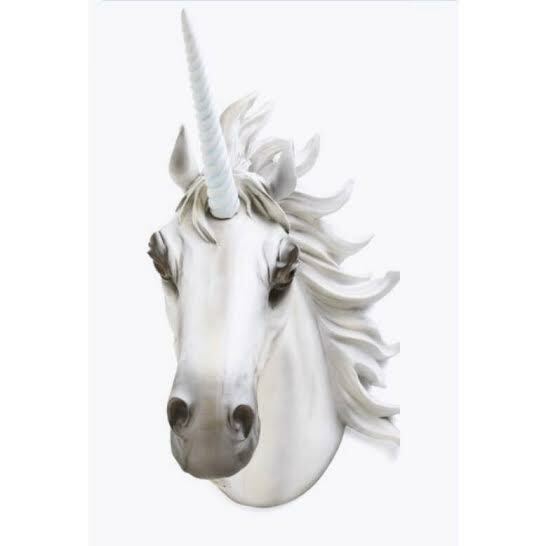 All I need is for my unicorn head to arrive so I can mount it to my wall to make my unicorn wall complete. Other than beginning to create more art, I also plan on doing a post at least once a week now instead of once every two weeks. Also follow me on Instagram (link is in sidebar) for more updates on what I’m doing.